The 2019 Acura RDX offers a wealth of user-friendly tech features designed to keep you connected, informed, and entertained on Niles highways. With smartphone integration, built-in Wi-Fi, and easy to use touchpad interface, the new RDX technology is leading the way. True Touchpad Interface™: This highly responsive touchpad is intuitive and easy to use. 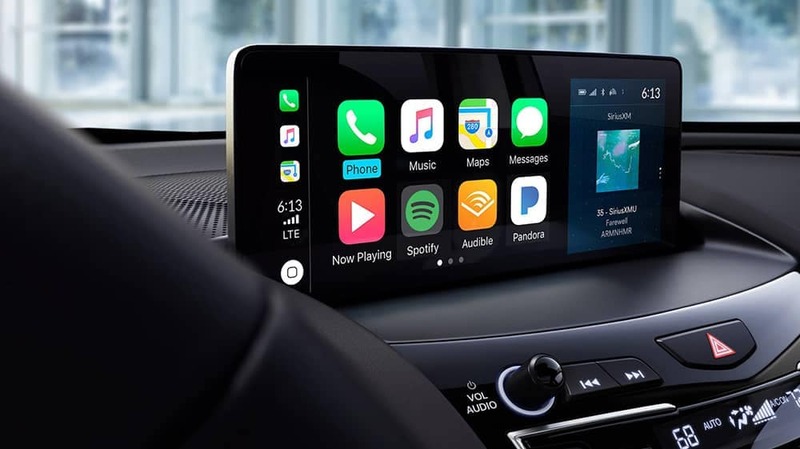 Apple CarPlay™: This iPhone integration app allows Oak Park drivers to make calls, send and receive message, listen to music, and get driving directions simply and quickly. AcuraLink® Connected Services: AcuraLink® allows you to connect to your new Acura RDX from your smartphone, tablet, or computer to access a wide variety of cloud-based services such as AcuraLink Real-Time Traffic, personal concierge, roadside assistance, and more. Available Surround Sound Audio: The full sound spectrum of the Acura/ELS Studio 3D®32 Premium Audio System, designed by Grammy Award–winning recording producer Elliot Scheiner, delivers your favorite music with concert quality audio. 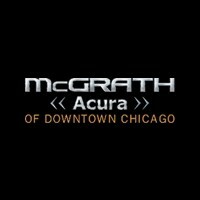 Take a moment to compare the Acura RDX to the Cadillac XT5, the BMW X3, the INFINITI QX50, or the Lexus NX before you visit the showroom at McGrath Acura of Downtown Chicago. We’d love to put you behind the wheel of this luxury performance SUV today.